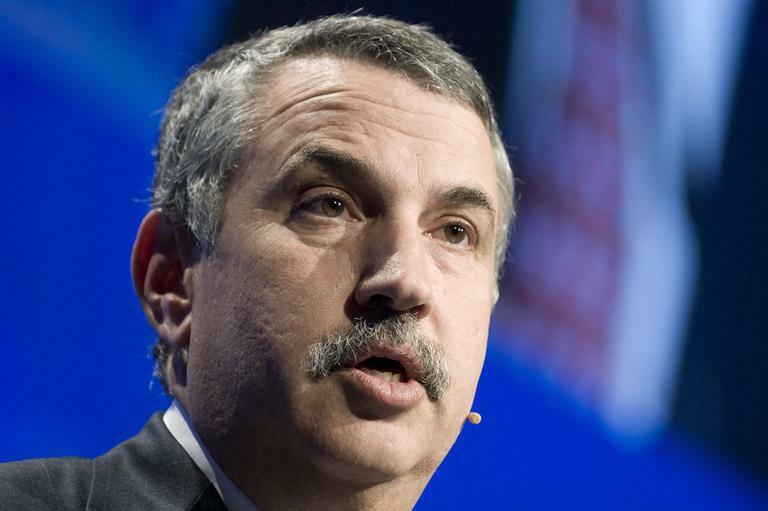 Tom Friedman lays out why a carbon tax could save America. The country’s in trouble and we all know it, says New York Times columnist Tom Friedman. We’re drifting, just when we need to be rebounding. We’re weakening, just when the world needs the American experiment with tolerance and pluralism to succeed. And, says Friedman, we’re not reaching for bold solutions big enough to address our problems. He’s got one. A carbon tax, on gas, oil, coal. To balance our books, rebuild the country, bring America back, and save the climate, the planet. This hour, On Point: Tom Friedman on his silver bullet – the carbon tax. The New York Times (Tom Friedman): How to Put America Back Together Again — "Until we fully understand what turned two brothers who allegedly perpetrated the Boston Marathon bombings into murderers, it is hard to make any policy recommendation other than this: We need to redouble our efforts to make America stronger and healthier so it remains a vibrant counterexample to whatever bigoted ideology may have gripped these young men." Slate: The Top Ten Things Americans Care More About Than The Environment — "Environmentalists like to think that the public is in their corner—that it’s only the pernicious influence of Big Oil and Big Coal that keeps Congress from passing a carbon tax or Obama from nixing the Keystone Pipeline. They’re right that most voters care about the planet, insofar as they’d prefer not to see it trashed, all other things being equal. But all other things aren’t equal. And a lot of those other things rate much higher on Americans’ priority list." The Washington Post: Europe’s cap-and-trade program is in trouble. Can it be fixed? — "The European Union has long prided itself on taking the lead in tackling climate change. 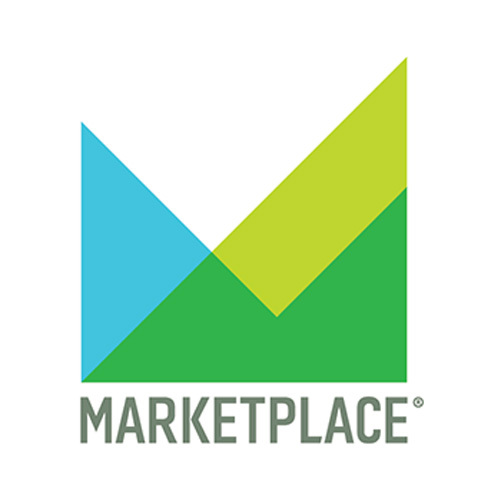 But, this week, the continent’s flagship program — a cap-and-trade program for carbon-dioxide emissions — ran into serious trouble after a big reform effort failed. So can it be fixed?" This program aired on April 24, 2013.